The Seneca Free Library, a tax supported community resource, is established for the educational, informational and recreational needs of the people in the community and surrounding area. The Seneca Free Library supports and encourages life-long learning with special emphasis on educational and recreational activities for pre-school and school-age children, as well as out-of-school adults. Seneca Free Library has over 24,000 items for loan.  We share our catalog with about 30 other libraries through NExpress. If we do not own what you are looking for, chances are another library in the system will and we can place a hold on the item for you. AREA NEWSPAPERS: Seneca Courier Tribune, Sabetha Herald, Marysville Advocate and the Topeka Capitol Journal. Large Community Meeting Room available for use by not-for-profit organizations. We have tables and chairs to accommodate about 60 people. There is wireless internet access and a TV with DVD and VHS available. Give us a call to reserve the room at 785-336-2377. If you have not used the room before, we will give or send you our room use policy and ask you to sign and return the contract to us.